For years we have been importing the finest products from olive wood from many countries around the Mediterranean. 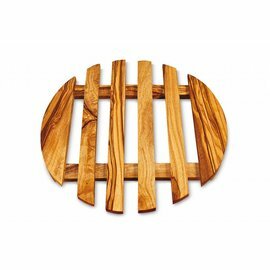 We choose the best products and our olive wood coasters are absolutely the best you can get, made of the beautiful wood of the olive tree. The wood of the olive tree is one of the hardest woods available. 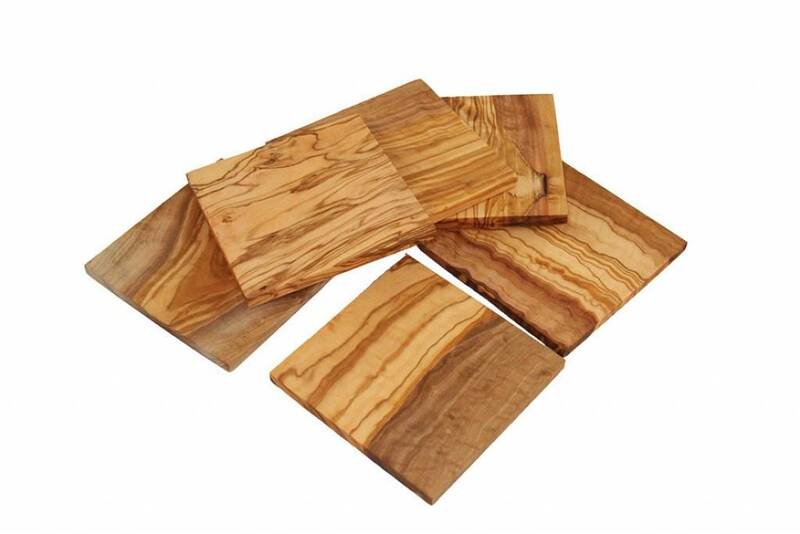 The coasters will therefore not absorb spills, wooden coasters are easy to clean with warm water and a cloth. 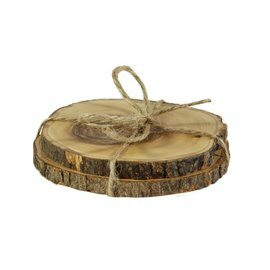 Like all other products made of olive wood coasters are not dishwasher safe. To keep the wooden coasters beautiful we recommend rubbing them once or twice a year with some olive oil or special wood wax. 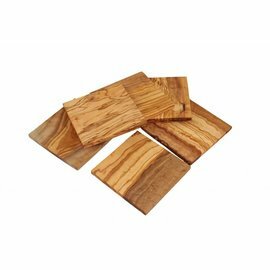 The hygienic qualities of the wood are thus maintained and you are sure that you can enjoy your beautiful coasters for many years to come. 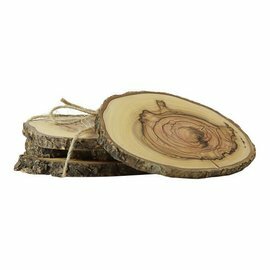 Our wooden coasters are made for glasses, cups and mugs.